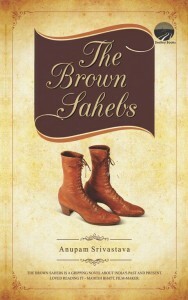 The Brown Sahebs tells the story of India as it put on the clothes of a democracy while its body and soul remained a colony’s. It tells the story of power changing hands from the white sahebs to the brown sahebs who kept the inequality between the rulers and the ruled intact. 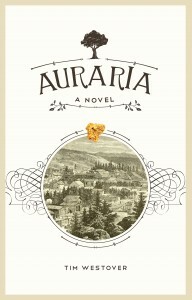 The novel depicts the final phase of India’s freedom struggle, the opulent but troubled lives of rulers, the emergence of Oxford and Cambridge-educated leaders who were friends with the British, the new capital of India which came to be known as Lutyens’ Delhi and life in India in that slow-paced time. It also brings to life the influence India’s leaders had over the uneducated and impoverished masses who created a groundswell of popular resistance against British rule. Among these great men was Gandhi who finds a special place in the novel but was consigned to be a portrait on the walls of free India. …. A late night game of cards turns into something far more intriguing when Edwina Merriweather confesses a secret to one of the most charming and debauched men in London. Contrary to popular opinion, Dina is not in town to find a husband. Instead, she’s resolved to find a rake. Francis Chevalier is fascinated by the drunken spinster offering up her virginity like a piece of cake. Torn between the need to have her and the desire to protect her from her own stupidity, he politely declines. Undeterred, Dina returns with a proposition so daring even Chevalier cannot refuse. Liam O’Malley was just looking for a warm bed, a decent living and an honest job. The California Gold Rush wasn’t paying off for this son of an Irish Immigrant, and he was tired of living in squalor. He headed north to San Francisco, hoping to find employment. Shortly after his arrival in the City by the Bay, he did find employment, but he soon questioned how honest it was. He found himself working as the assistant to a Daguerreotype photographer who specialized in portrait photography in his studio, but he also photographed ghosts and departed spirits for Spiritists in the area. 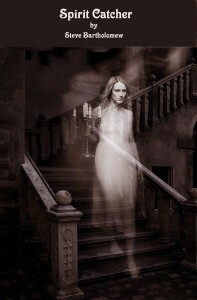 Today, these people would be called Mediums or Psychics but at that time in history, they were considered Spiritists. Labeled as harmless entertainment by some, relied upon heavily by the most influential businessmen and politicians of the time, considered dangerous to civilized society in some circles and even considered witches by others. While taking his “fake ghost pictures” and happily growing their ever expanding photographic business, Liam’s work brought him together with many Spiritists. 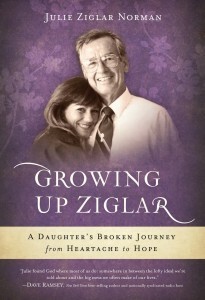 He fell in love with the daughter of one and battled against the most dangerous anti-Spiritist campaigner of the era. While his photos started out as fakes, after an unexplained tragedy, Liam receives a huge surprise that makes him rethink everything. Were these so-called Spiritists actually con men or were they the real deal… you decide! Steve Bartholomew is a prolific author who specializes in writing historical fiction. 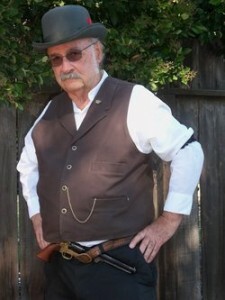 Following a previous life, he has turned his attention to telling stories about the Old West during the 19th and early 20th centuries. He has discovered there are thousands of untold stories to be found in old newspapers, magazines, and sometimes even history books. The stories he writes are mostly made-up fiction, but then so are a lot of history books. His favorite characters are based on real people from the Old West, The Gold Rush era and from San Francisco’s colorful history. He has learned that what people most value are not the bare bone facts of the past, but the stories we tell about them. He now lives in a rural part of northern California, where he likes to listen to folks and look at trees. 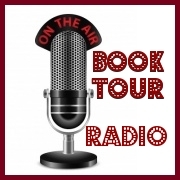 Steve is a wonderful story teller and you are sure to fall in love with his characters. 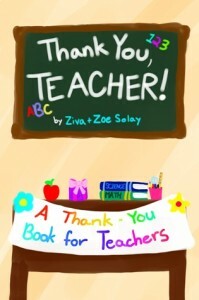 For more information on Steve’s many books, visit http://stevebartholomew.com or check out his author page on amazon. 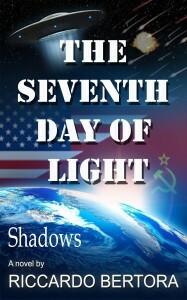 Historical Fiction Thriller set at the height of the cold war space race where Sergei Federev, an ace Russian Test Pilot, is sent on a top secret mission to be the first human in space though he could not imagine the dramatic events that would unfold changing his life where his own government wants him dead. The year is 1958, at the height of the cold war between the United States and the Soviet Union. During a top secret mission of becoming the first human in space, the Russian pilot Sergei Federev’s craft is destroyed before completing the first orbit of the planet. Inexplicably, Sergei survives the accident in space and is presumed dead. Regaining consciousness in an unfamiliar environment, he has to search for answers of where he is and what happened to him. 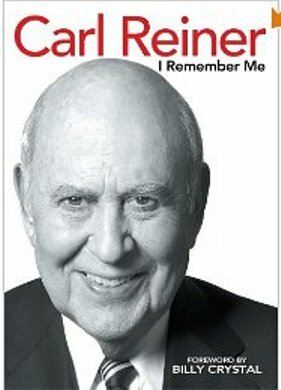 Was his experience a dream? Has he been captured by the Americans? Is he suffering hallucinations while being drugged or does the answer lie in the possibility of something else beyond anyone’s imagination. Sergei Federev, a prodigy of the Soviet military apparatus, has everything a man in the military could ever want: a beautiful fiancée, a loving family, a rank beyond his years and a reputation for being the best air force pilot in the country. At just 24 the expectation of a government and weight of a nation’s pride and ambitions rests on his shoulders as he is chosen for the top secret mission to be the first human in space. During the first orbit of the Earth, Sergei’s craft is destroyed by meteorites but miraculously, he survives. Regaining consciousness in an unfamiliar environment, he has to search for answers of where he is and what happened to him. What he discovers is a world beyond anyone’s imagination……..
To celebrate the launch of The Seventh Day of Light’s sequel on Amazon, this book has been reduced to under $1 for a limited time only – to the end of October! The craving for crossing the threshold of new frontiers has carved the tissue of history with the chisel of one of the noblest and most compelling ambitions of mankind – to reach for the stars. The quest to conquer space began in earnest in the fifth decade of the twentieth century, which saw America and Russia engaged in a daring and frantic space race. The Russians took two bold steps, which would precede the American Lunar landing: in October 1957 Sputnik One, the first man-made object to escape Earth’s gravitational field, was launched into space and in April 1961, Yuri Gagarin successfully orbited the planet. According to rumours circulating at the time in Western countries, covert attempts to put a manned satellite into orbit may have occurred in Russia preceding the Soviet success of 1961. Most momentous events are recorded and duly committed to history. But history itself can be unstable; its truth can be lost in the fog of time, manipulated or worse yet: purposefully hidden. Was the story of Sergei Federev, a Russian ace test pilot – exclusively chosen for a top secret project to be the first human in space, lost in the fog of time, manipulated or hidden? Or does the answer lie in the possibility of something else beyond anyone’s imagination. This recently published debut novel is already receiving good reviews with an Amazon Top 500 Reviewer awarding it 4 out of 5 stars on Amazon.com. Another reviewer called it one of the best books they’ve read all year. See what the fuss is about. 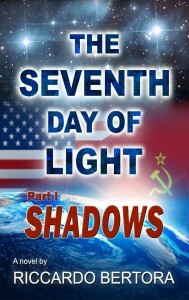 The Seventh Day of Light contains an extremely fascinating plot and storyline. Also contains some sci-fi, interesting historical facts relating to the Cold War Space Race, World War II, fascinating philosophical thoughts, suspense, romance and much more! 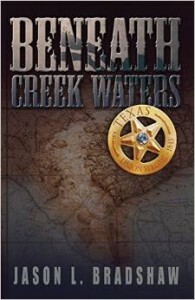 Jason Bradshaw has had a passion for adventure, history and writing for most all of his life; culminating in the writing of his first novel “Beneath Creek Waters.” Besides writing numerous articles for various newsletters and publications, Bradshaw is currently completing his second installment to his novel series, titled series “Beneath Gulf Waters,” after which he will begin work on a new series, “The Hobbyist” expected to be completed in 2015. 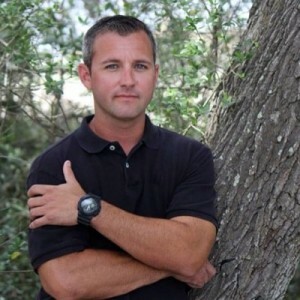 Bradshaw has also co-written two screenplays with Todd Rodgers titled “Red Eye” and “Shadow Ops.” He is an avid diver, and enjoys flying, hiking, surfing and has a general love for the outdoors. Jason currently resides in Texas with his wife and two young sons. Jason Bradshaw, brings the adventure to Texas! In 1845, 200 gold coins were minted to commemorate Texas’ entry into the United States. Slated to be given to all major players that helped Texas into the Union, the coins were loaded onto a wagon on a rainy night, near Dallas, Texas and never seen again. Over a century later, traces of the coins resurface, after a couple of kids stumble upon what appeared to be one, in a Southeast Texas creek. News of the find reach Parks Leslie and Stan Atcher, treasure hunters and historians, always looking for their next big find, and long-time seekers of these coins. Parks and Stan’s interest proves to be an unexpected journey, tangled with blood history ties, new friendships and near-death experiences, calling for sacrifices no one could have predicted. 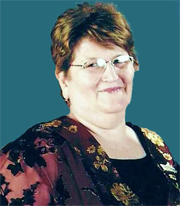 Shirley McLain is the author of the exciting mystery, The Tower and a new historical fiction novel, called Dobyns Chronicles. Shirley embraced her passion for writing after retiring from 32 years of nursing. Her debut novel, The Tower, is an exciting mystery with an Oklahoma backdrop. Shirley takes her readers on a journey involving kidnapping, smuggling, betrayal, environmental issues, illegal dumping, psychic connections, terrorism, and murder…. around the world, from Tulsa Oklahoma to the Bhutan. It is a story of love and devotion, as well as retribution for crimes committed. 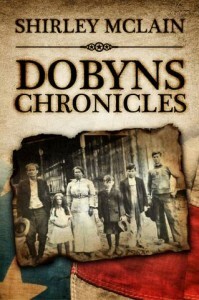 Shirley’s NEW book, Dobyns Chronicles, is a historical fiction novel inspired by the life of Shirley’s great grandfather, Charley Dobyn. Dobyns Chronicles brings to life the historical impact of the Yellow Fever outbreak that devastated the southern United States in the late 1800’s to early 1900’s. Shirley is a wife, mother, and grandmother of six, living in Oklahoma where she is enjoying retirement to the fullest. When Shirley isn’t writing she enjoys travel, adventure, reading, old movies and needle crafts. Click Here to listen to our previous interview with Shirley. Bruce Zielsdorf’s book narrative treks across the globe during the Bosnian holocaust as a teenage soccer star escapes to America and joins the Army. While ultimately fiction, “Green Card Soldier” embodies the stories of 30,000-plus refugees currently dedicating their careers and lives to the United States’ military. 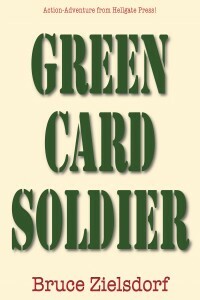 The saga is set amidst the civil war-ravaged Balkans of the early 1990s, the novel Green Card Soldier fuses fact with fiction to tell the story of Andro Babich, a naïve Bosnian teen soccer star who escapes to America where he earns refugee status, receives a “green card” and joins the U.S. Army – ultimately earning his citizenship and a new life. Eventually he returns to post-war Bosnia-Herzegovina as a U.S. AID worker and discovers, through trial and tribulation, his life’s purpose and his role in the rebirth of his homeland. 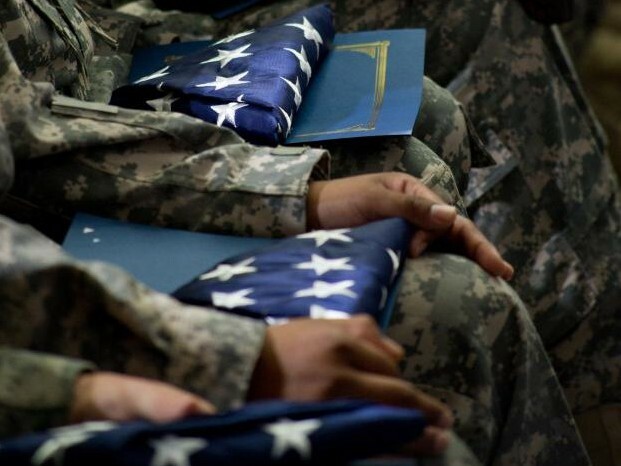 For almost 40 years, Bruce Zielsdorf worked as a military journalist, newspaper editor and Army civilian public relations practitioner at locations around the globe. From drafting feature stories during the Vietnam era through coverage of the Lake Placid Olympics, he’s documented airmen at work worldwide through his writing, editing and photographic skills—an Air Force career that spanned 23 years. writing future in both fiction and non-fiction.